Having a light source is an essential part of any everyday carry (EDC) checklist. True that modern phones have a flashlight function within them, but in an emergency, you’ll need something that can be able to withstand water immersion. 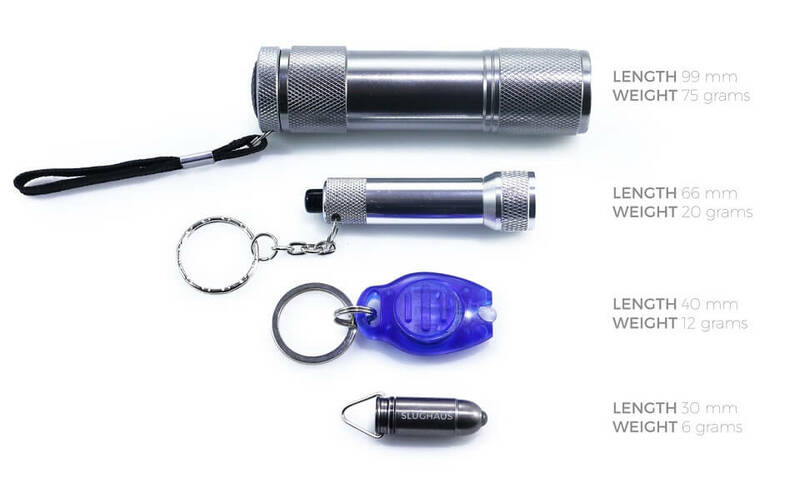 Most flashlights are too bulky to fit into pockets for EDC purpose, and keychain flashlights are often of poor build and questionable output. 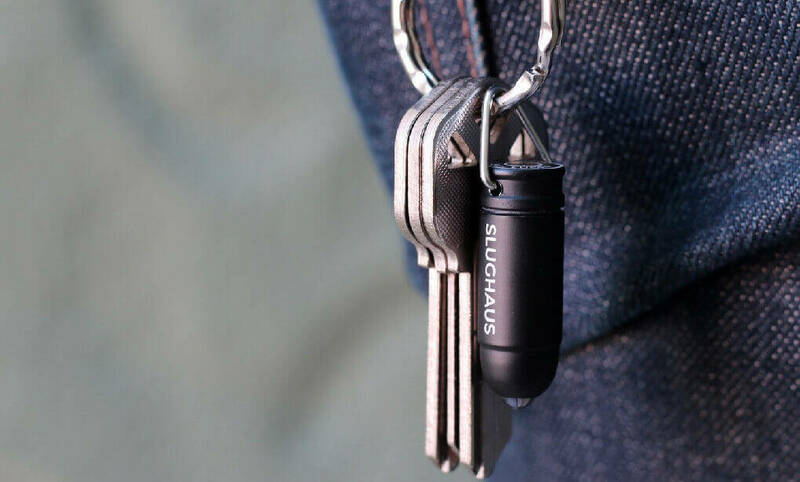 Enter BULLET by Slughaus, a minimalist keychain flashlight that is reminiscent of a 9mm bullet, yet provides 15 lumens of light (enough for close tasks) in a 6 gram package – half of what a normal keychain flashlight weighs. 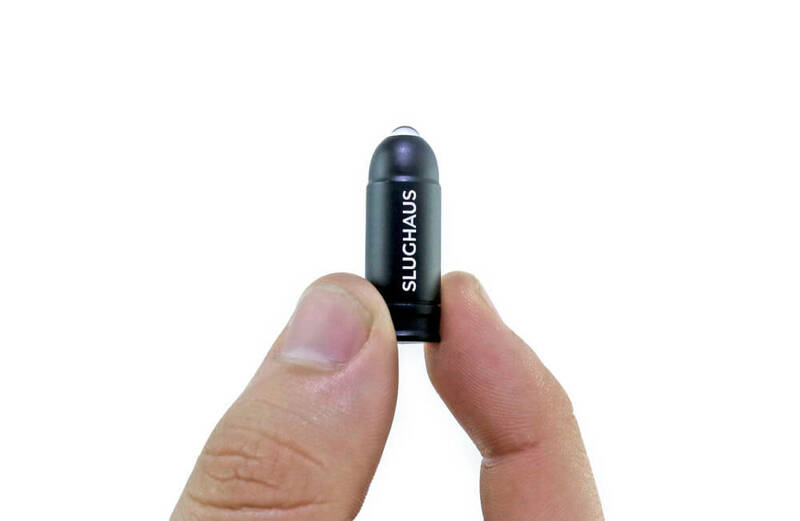 This is by far the smallest aerospace grade aluminium flashlight we have come across, as most flashlights of this size are made of plastic/rubber. 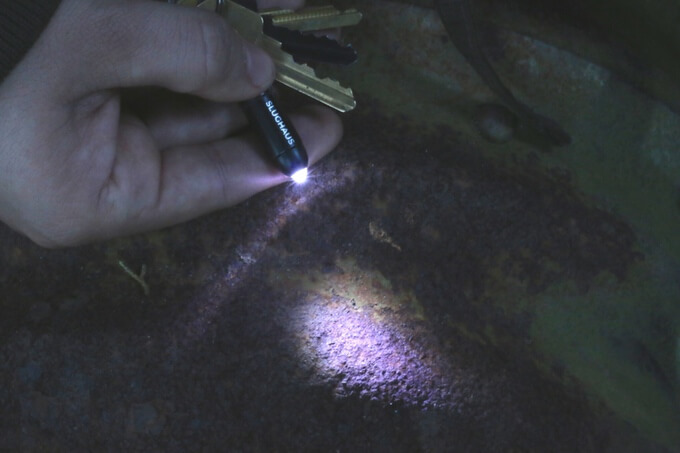 It’s certainly able to stand up to robust use in all weather conditions, with the o-ring protection the screw threads and the twist-on function of the flashlight. 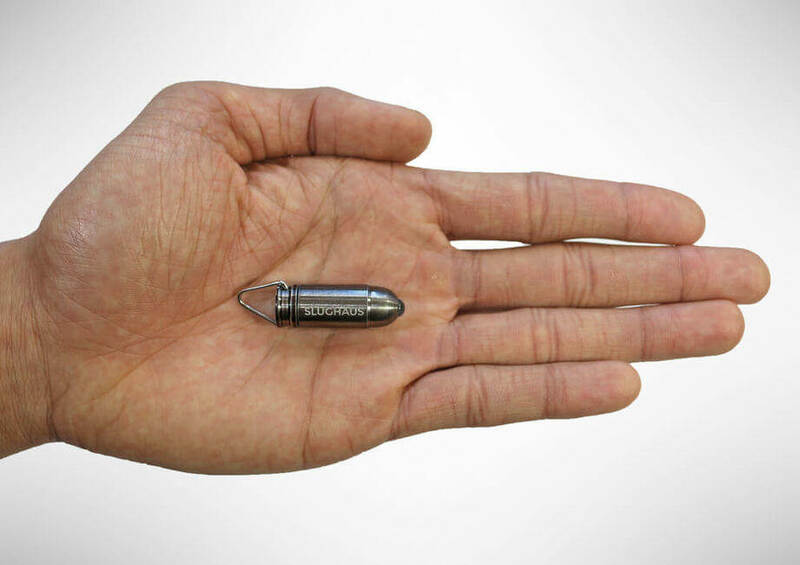 One thing to note is that the BULLET is a little fat (as compared to a normal keychain flashlight), so that may be a consideration if you are trying to keep your EDC keychain slim. 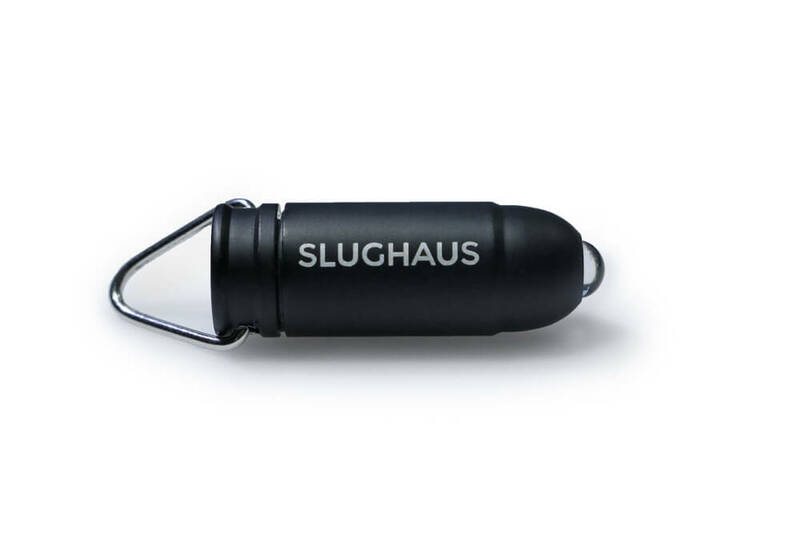 But, it is a shorter and lighter flashlight which weighs next to nothing.